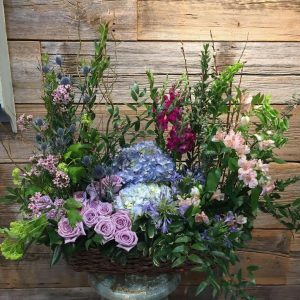 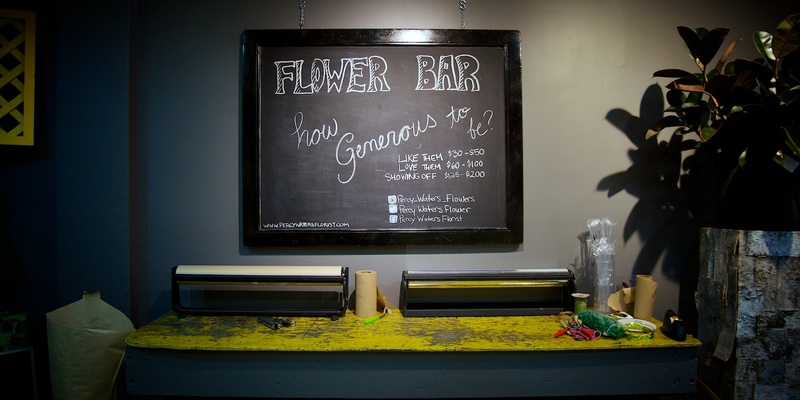 Percy Waters Florist – Focus on local and seasonal floral. 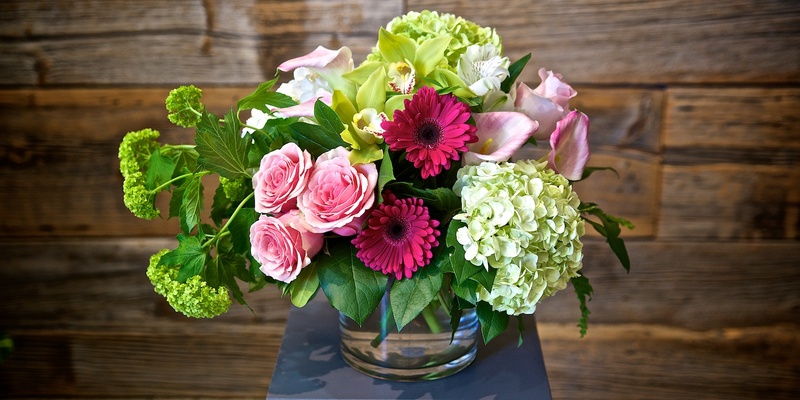 Delivering flower arrangements throughout the Greater Toronto Area. 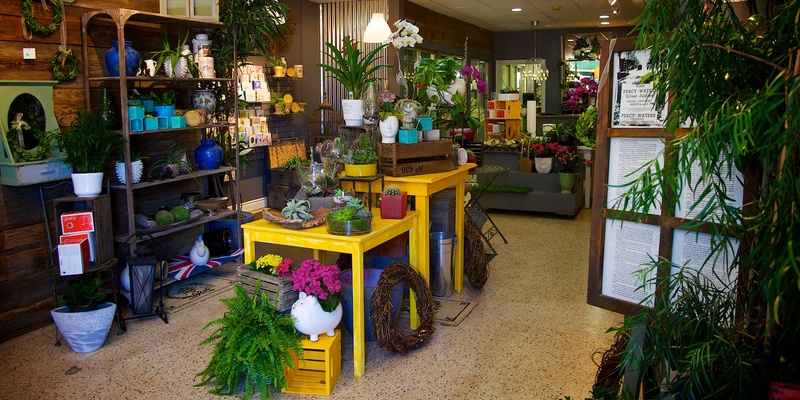 Located near Danforth Avenue and Greenwood Avenue, Percy Waters Flower Market is the floral shop local choice for the Greenwood-Coxwell neighbourhood in the east end of Toronto. 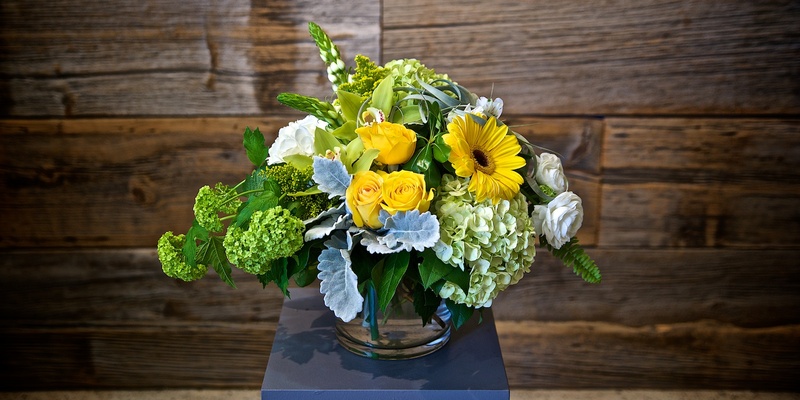 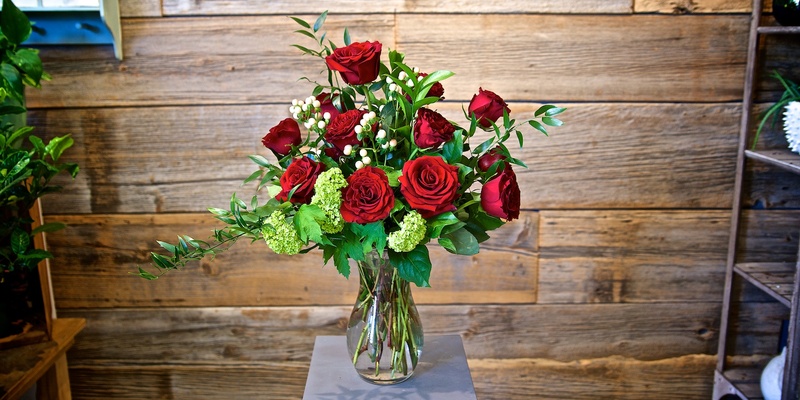 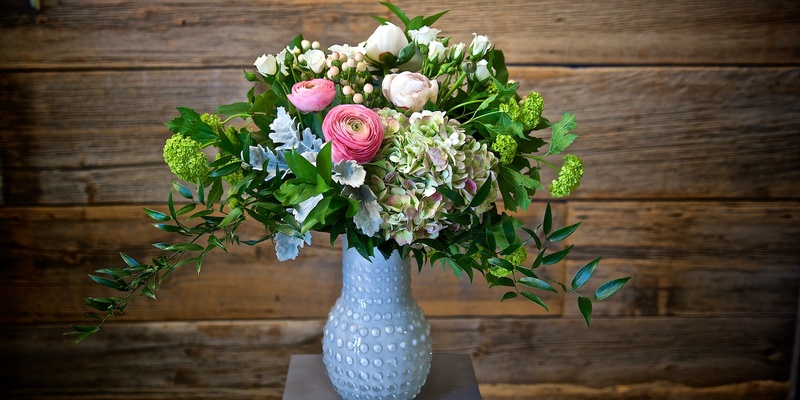 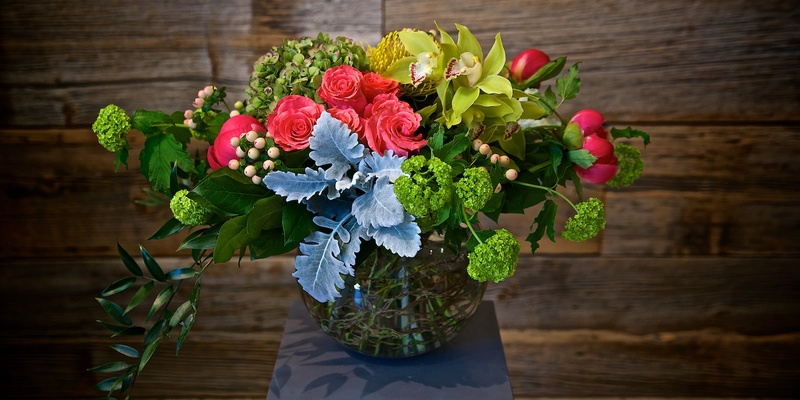 Percy Waters offers flower delivery across the Greater Toronto Area. 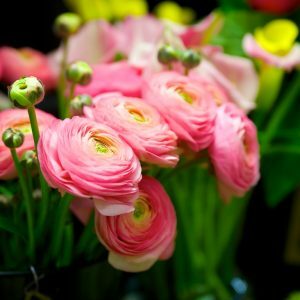 Percy Waters Flower Market receives fresh cut flowers daily. 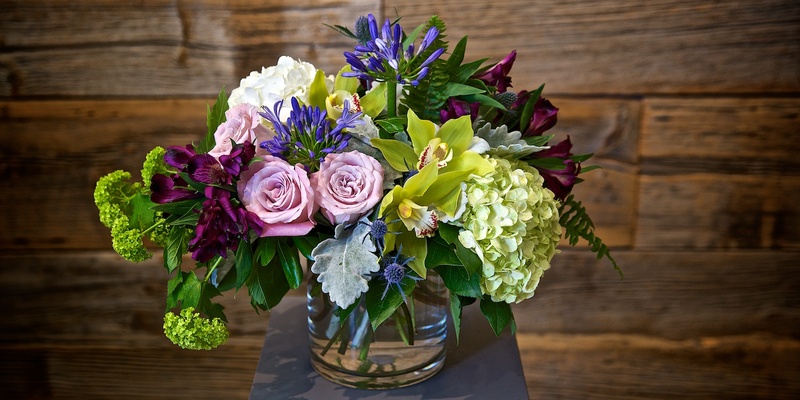 Visitors to the store are greeted with the scent and beauty of the week’s deliveries. 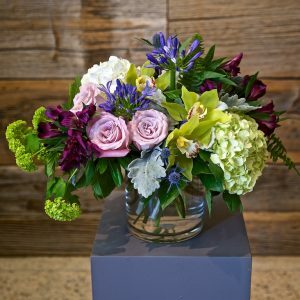 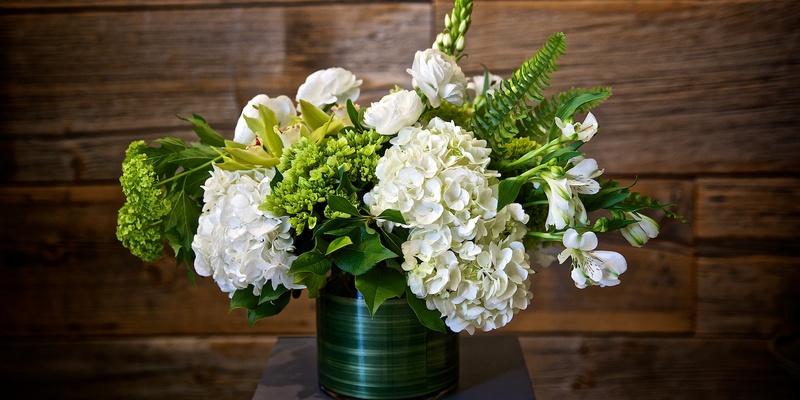 Bunches of roses, hydrangea, and greenery are always stocked – as well as a variety of the seasonal best. 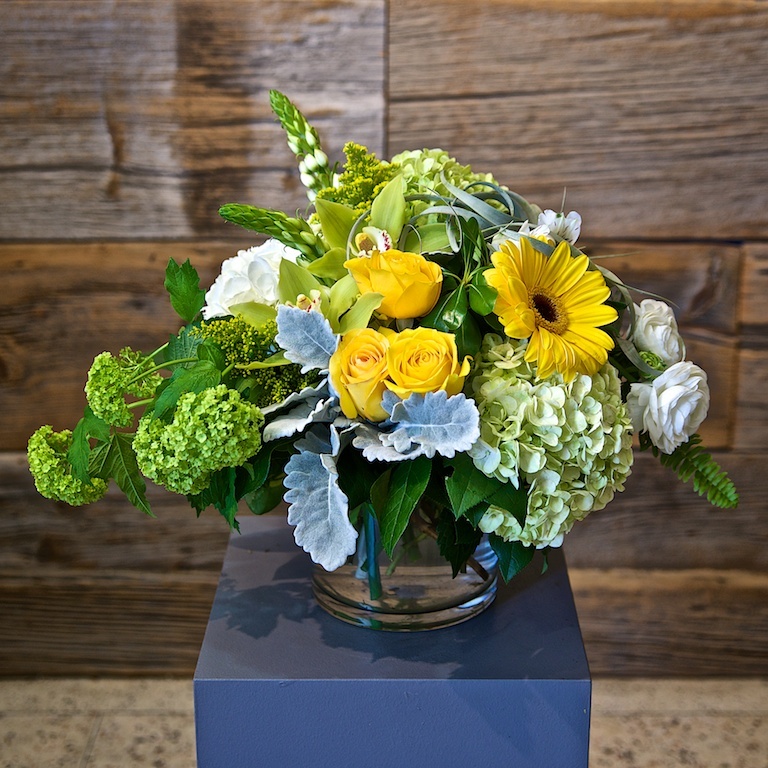 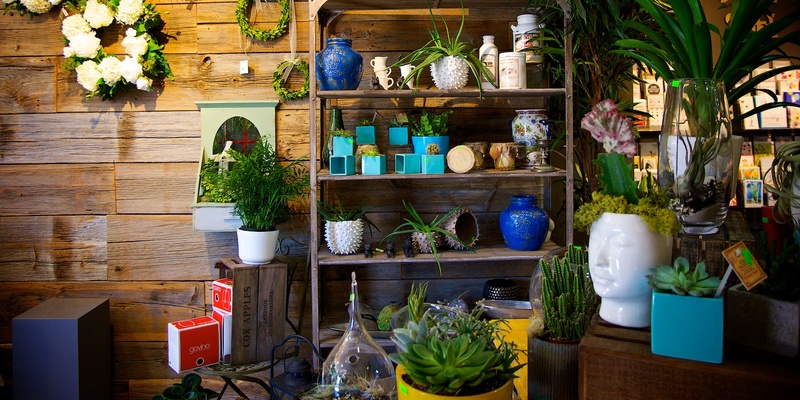 Pick up some fresh flowers to arrange at home. 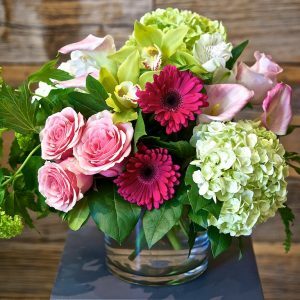 Simply click and order flowers in minutes! 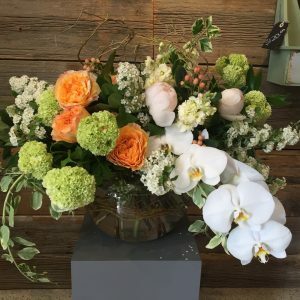 Custom designs are always available! 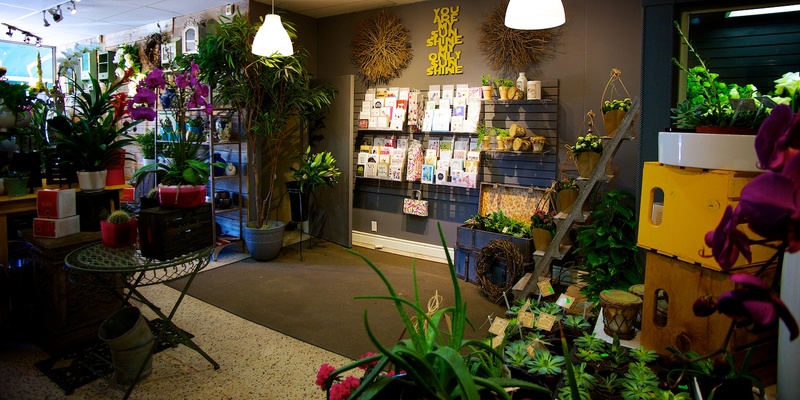 Call our design studio at 416-463-1125 to discuss you preferred style, size and colour pallette. 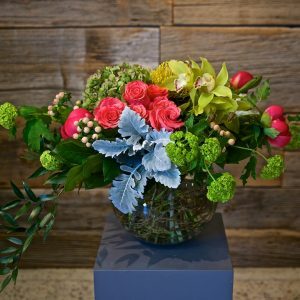 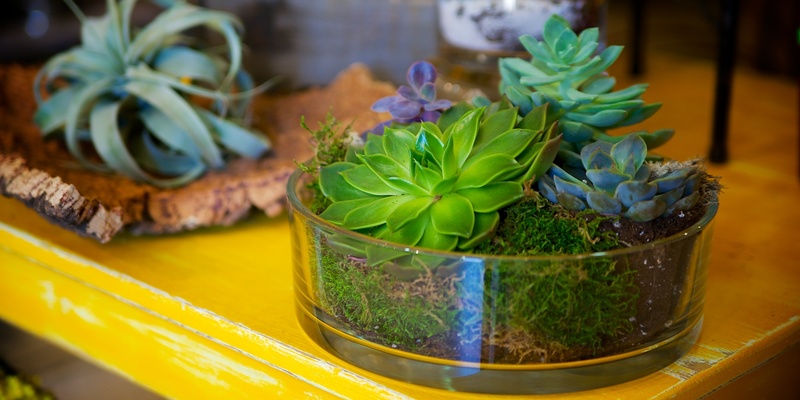 We are prepared to design an arrangement that is stylish and seasonal.